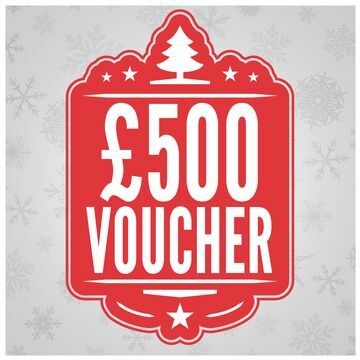 £500 for some fab gifts.. but not sure where to start? Well you are in the right place! The King of Watersports team have put their heads together and come up with our top gifts for under £500. 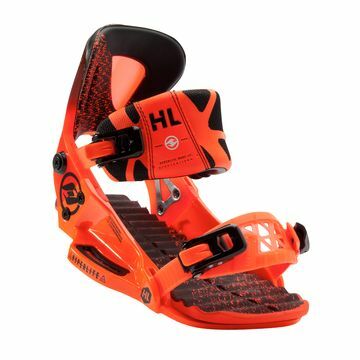 From the New Hyperlite Bindings to some great men's and women's neoprene. 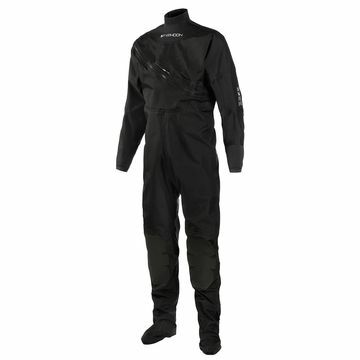 We have you covered from boards to paddles and the best surf watches around!